The lack of blood in the body increases the weakness. If it is not treated during the time, there may be problems like chest pain, fatigue and dizziness. Daily drink mixture of spinach juice with honey. This increases blood. You can also eat spinach sag. 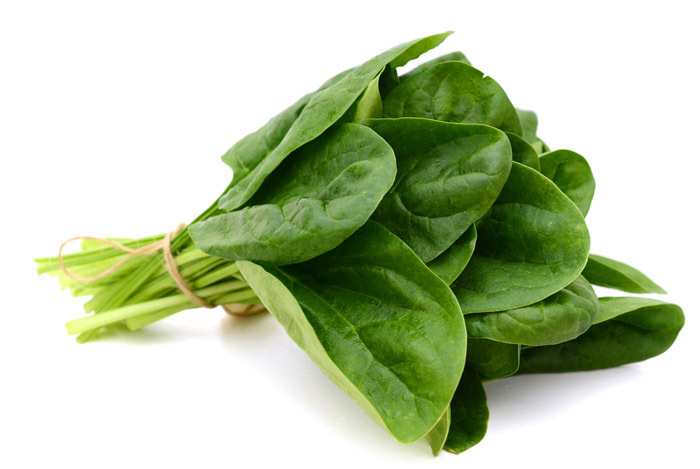 Spinach contains iron, vitamin B 12 and folic acid. The mixture of honey with spinach increases iron. This avoids anemia. Always prepare food in iron utensils. This increases iron amount in the food. Avoid coffee and green tea. The iron not easily absorbs in the body therefore, anima increases in the body.